Explore the most popular trails in Russell Creek Park with hand-curated trail maps and driving directions as well as detailed reviews and photos from hikers, campers and nature lovers like you. I think everyone is correct. Great if you live near here to get out quick.... don’t drive here. I’m trying multiple trails in and around Frisco. Do not go out of your way for this one. Even the creek that runs beside it is sad and laden with trash. 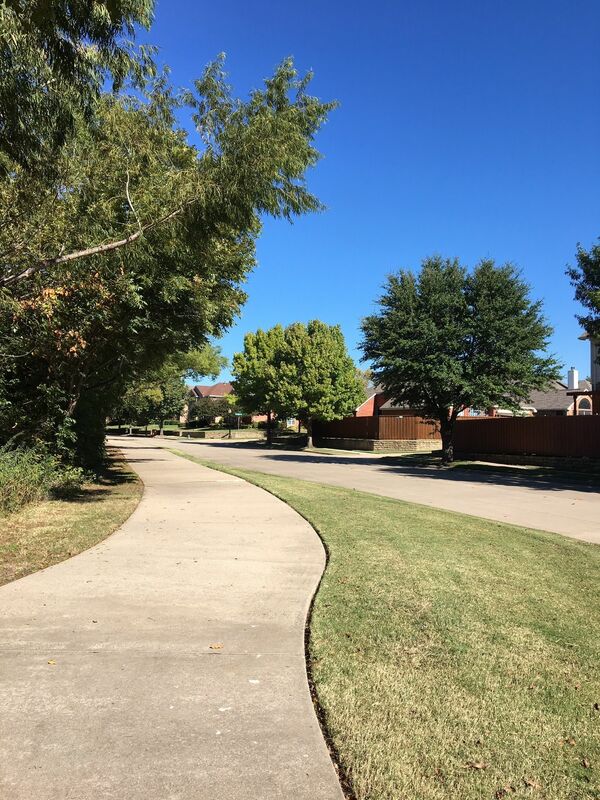 As mentioned on other posts there is no spot that you’re not walking through a neighborhood. 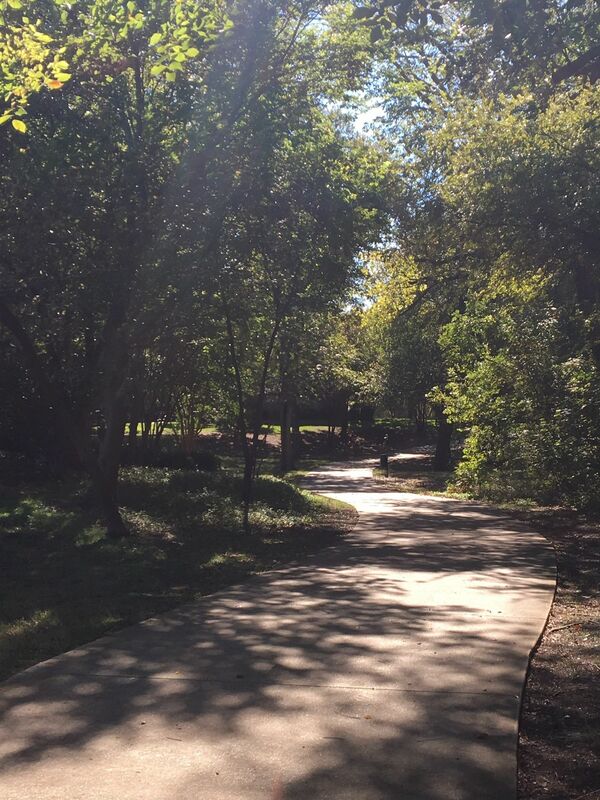 Much better walking trails nearby such as the 2.5 mile Taychus trail at limestone quarry park in Frisco. This is a sidewalk through a neighborhood so unfortunately I feel is it a stretch to call it a trail. Considering the alternatives nearby it is still a place to get out and be active. This is a flat 2.5 mile loop path that has a pond and goes into nature somewhat but there are no dirt trails to run on, which I prefer.